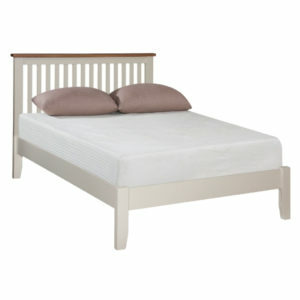 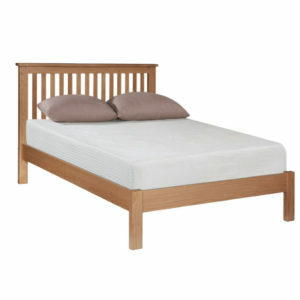 Adilec 220 Bariatric Care Bed – Premium Nursing Care Bed designed for up to 220kg(34.65 Stone). 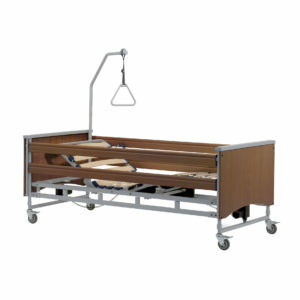 Featuring a four-section adjustable lying surface with zone-specific-reinforced wooden slats, an adjustable height of up to 81 cm(31.88 inches) and integrated, ultra-stable wooden side rails, the Adilec 220 is a fully functional nursing care bed for patients weighing up to 220kg(34.65 stone). 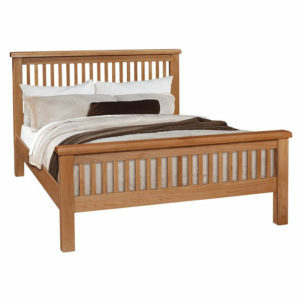 Size Available : 100cm(39inches) x 200cm(6ft 6inches).